Who needs an excuse to draw the curtains and curl up on the couch at this time of year? Grab the cosy blanket, reach around for the apple tv remote (try between the cushions on the couch) and get streaming on Netflix. Need inpsiration? Here are some shows that are worth a watch at the moment. In case you’ve been living under a rock, Gilmore Girls is back with the new Year in the Life 4 episode series. Block off a few hours and BINGE. Also, in a side note, Lorelei seems to be taking fashion inspiration from, eh, me. Take from that what you will, see proof below. The Crown, a drama set in the 1950’s when Queen Elizabeth II as a 25-year-old newlywed embarks on leading the world’s most famous monarchy while forging a relationship with Sir Winston Churchill, the Prime Minister. Watch it for the drama, the politics and the costumes. As a three-and-a-half year old girl Laoise generally requests a princess programme or a mermaid programme. If only Netflix search capabilties would let us check for princess content. She likes H2O: Mermaid Adventures and Barbie Princess Charm School for those princessy days. I’m sure you’re all wondering what’s worth watching on Netflix over the festive period, so I’ll be back with some seasonal suggestions in the coming weeks. 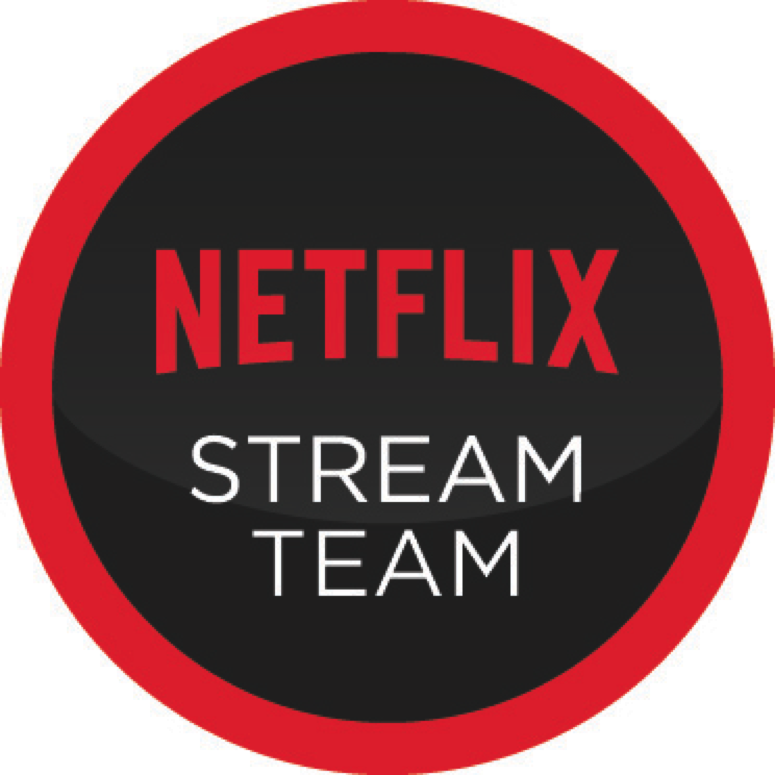 netflix, netflix stream team. Bookmark.